PlayStation has been ahead of Xbox since its current-gen launch. The PS4 has more numbers in the selling chart than that of Xbox One. One of the reasons is because the PS4 has better exclusive games for its users. Game Studio's like Naughty Dogs, Guerrilla Games, Santa Monica and many others has helped the PS4 to win the battle of consoles. There are also several studio games which are free to play in PS4 and today we are going to list some of the best free titles that you can play in your PS4. Also, read PS4 vs Xbox One: 8 Point Comparison To Determine Which Console Is Better For You? Brawlhalla is a beautiful fast-paced free to play fighting game developed by Blue Mammoth Games. It gives you a similar experience as super smash bros, though personally I have been playing this game for a long time and I like it more than smash bros. 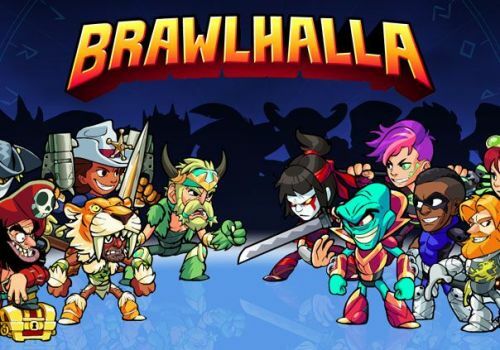 The reason is that Brawlhalla has a good animated graphics style, it has unique characters, each with a different skill set, it has a fast-paced combat system and the best part is its free to play. So, if you are a fan of Super Smash Bros but are running low on cash then you should definitely try this game. 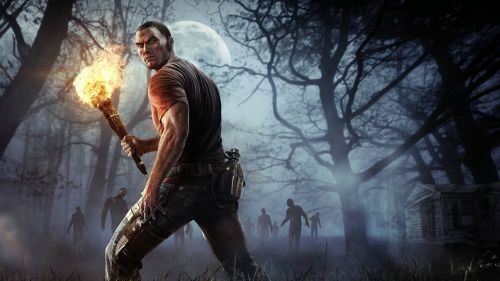 I personally recommend all of you to play this game atleast once to personally experience its true beauty and see how fun it is to play with friends. Online Ranked 2v2 – Bolster your ranks with a friend to prove your mettle, wit and teamwork in frenetic 2v2 battles. 8 Player 4v4 & FFA – Because the only thing better than four legends vying for bragging rights is eight legends battling for bragging rights. Local Custom Teams – Team-up on your local machine, by adding up to 4 bots into the mix for living-room level mayhem. Local Single Player – Square off against bots in a three-game tournament series. Perfect for warmups or score grinders.